Sutherland Library Thursday, 21 March at 10.30am. Sutherland Library, Tuesday, 19th March, at 6.30pm. For more information or to register your interest, please call Monique on 9710 0295. Can't get enough of Pride and Prejudice? Neither can these authors! Try a sequel, prequel, even a contemporary re-telling, all inspired by this timeless tale. Pride and prejudice and Zombies: the classic Regency romance -- now with ultraviolent zombie mayhem! by Jane Austen and Seth Grahame-Smith. Or a stand alone book. A Dance with Jane Austen by Susannah Fullerton. Pride and Prejudice Movies and mini series adaptations. Have you discovered the very amusing Lizzie Bennet Diaries web series? 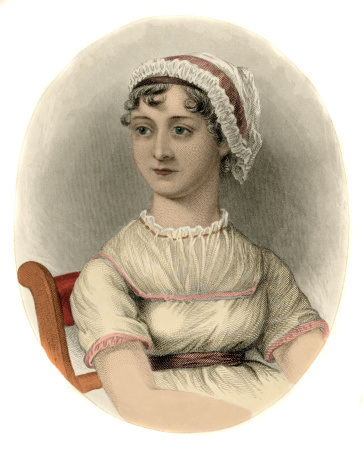 For a complete list of related reading, both fiction and non fiction, simply type Jane Austen Pride and Prejudice into the search box in the Library catalogue.